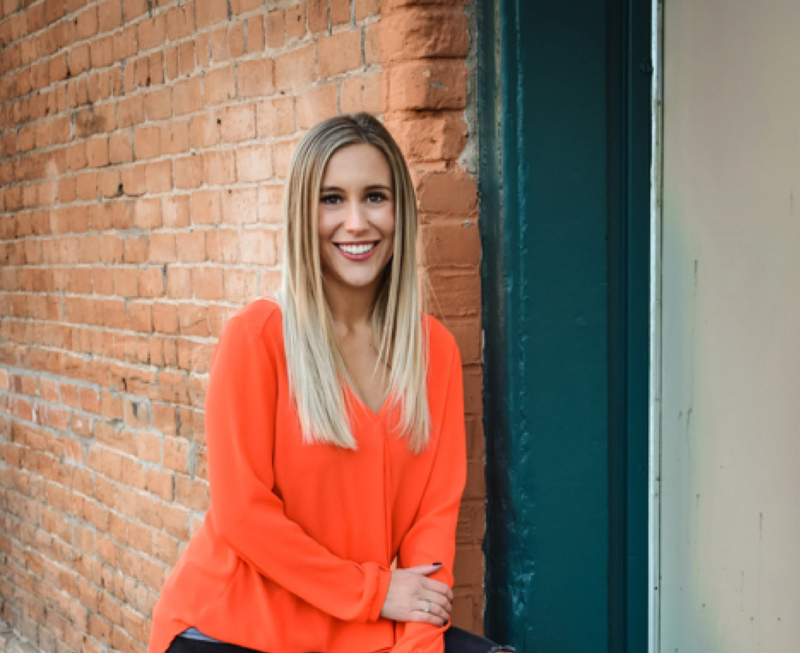 Kalee grew up in Lone Tree and after graduating from Highlands Ranch High School, she attended and graduated from Colorado State University, with a bachelor’s degree in Human Development and Family Studies. After graduating from CSU, she decided to combine her love of beauty, skincare and people and attended The School of Botanical and Medical Aesthetics in Denver. Having the ability to help people feel beautiful is one of her passions. She found a great group of supportive women at Beauty Lounge Denver and started working here, first at the front desk. After becoming a licensed esthetician she opened up her chair in Beauty Lounge and started taking clients. She is building her clientele here and is loving it! In her free time she enjoys spending time with her family, friends and black lab, Riggins. She love to travel whenever possible and experience new things and places!